love the show. heard you talking about Dennis Lehane. i’ve only seen the movies based on his stuff but i picked up A Drink Before the War and like it so far. i think these books might make a good podcast topic. just a suggestion. keep up the good work. That series is terrific. I’ve talked a little about my experience reading them on other podcasts like Bookrageous and Do Some Damage, but a longer discussion of Lehane’s work would make for great show down the line. Stay tuned, and thanks for trying out the show! 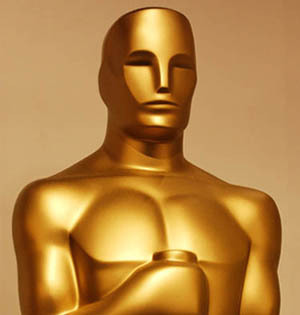 You are currently reading ft podcast episode: 2011 academy awards spectacular at Fuzzy Typewriter.